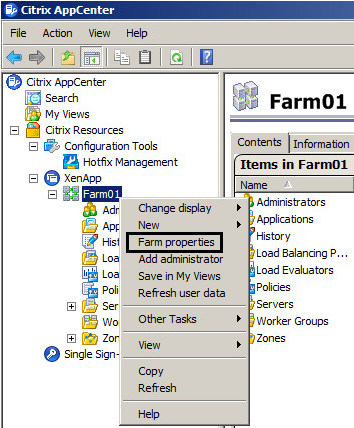 In most any enterprise environment there will be more than one administrator who will perform configuration changes in a XenApp 6.5 farm. Whenever issues arise due to changes being made in a farm, it can be beneficial to know what administrator made which specific change, and when that change was made. By identifying the modification that was made, you can perform a rollback, by undoing that change. 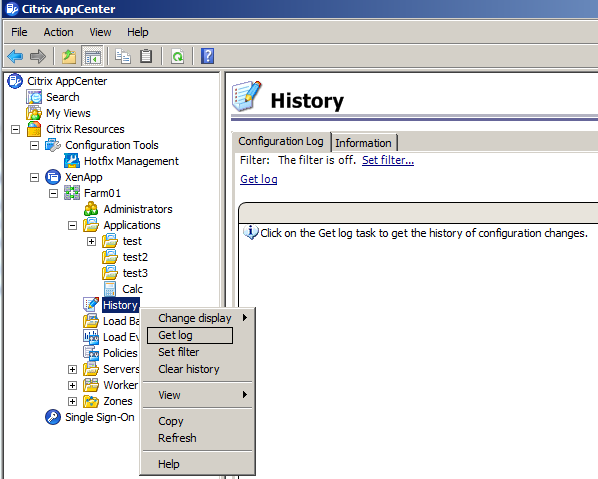 In XenApp 6.5 there is a feature called Configuration Logging, which will help track changes that each administrator has made. 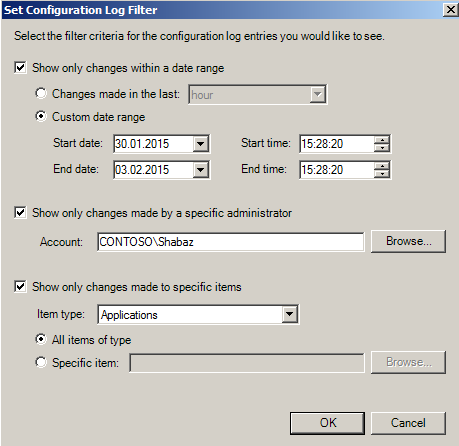 In this blog post we will look at how to enable, configure and manage this feature. 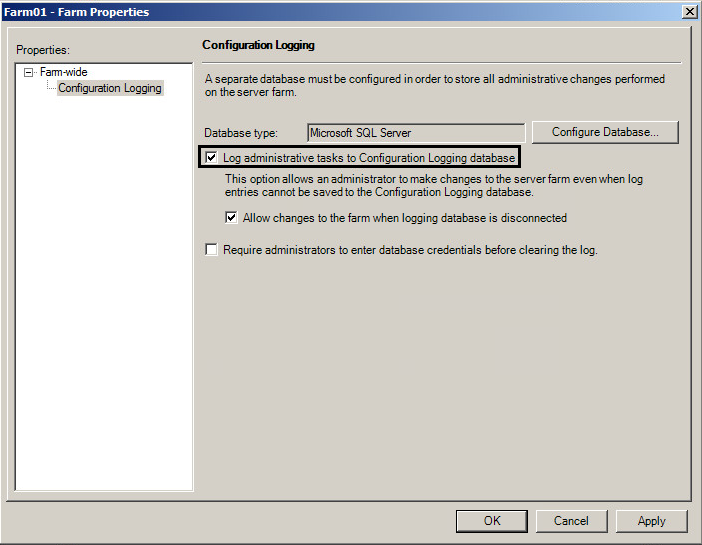 Before you can enable Configuration Logging, you will have to create the Configuration Logging Database. 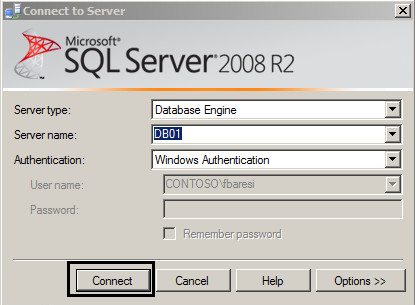 Below is the procedure on how to create this Database in SQL Server 2008 R2 and SQL Server 2012. 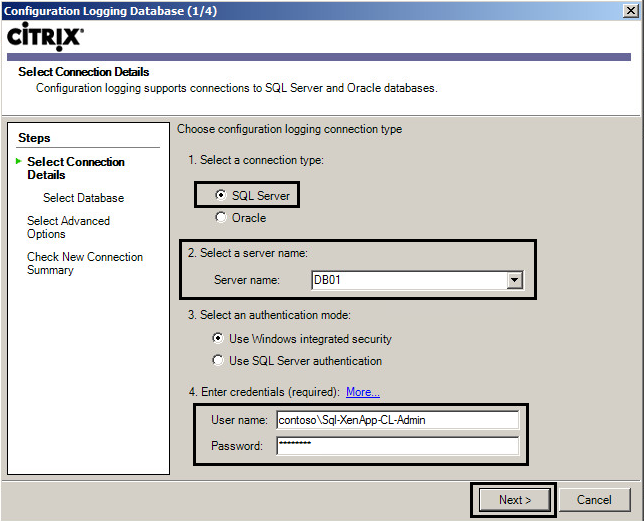 Oracle databases are also supported, if you prefer to use Oracle. 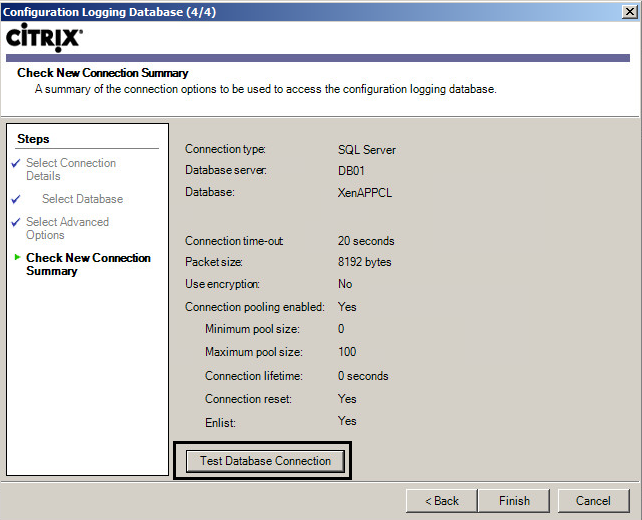 1.2 Provide credentials for a Database Engine Services Administrator, choose the correct server, and click connect. 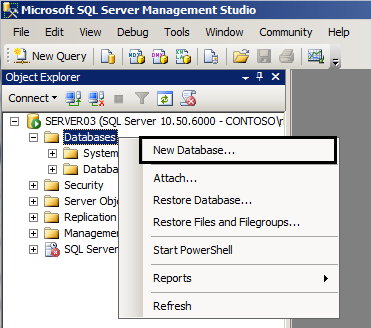 1.4 Enter a database name. 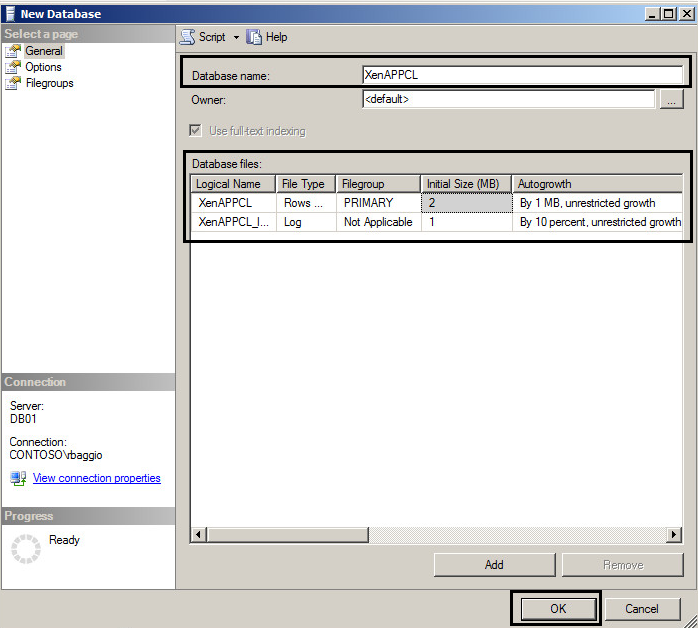 You can also set the Initial Size and Autogrowth for both Primary Filegroup and the log file, if you like. I’m just keeping the default settings. 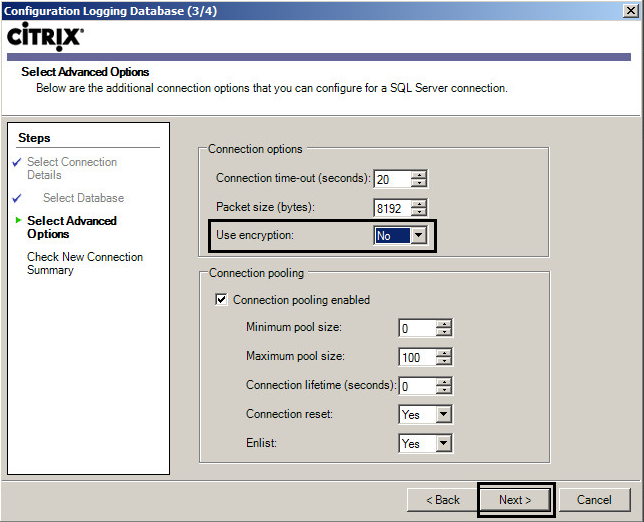 1.5 Click Ok, and the database will be created. 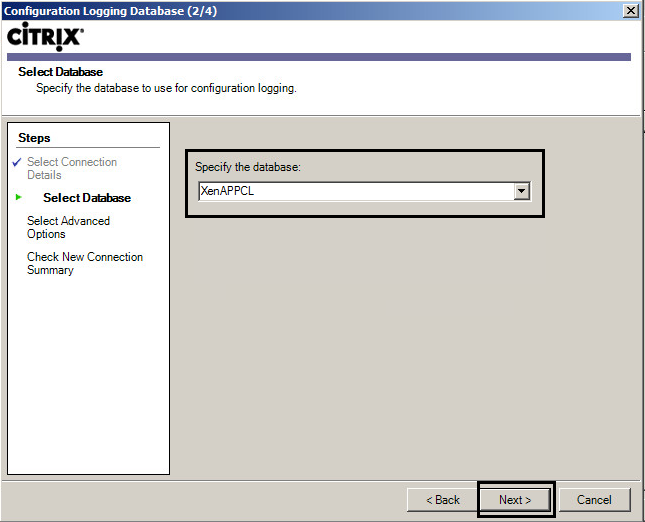 1.7 Click on Search, then choose the user account you want to use for authentication to the database. Remember to choose a domain account. 1.9 Next click on User Mapping, and make the selections I have made. 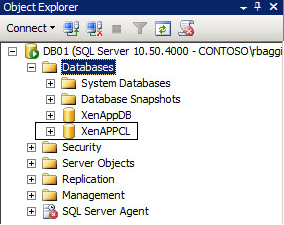 Make the chosen user account db_owner of the XenAppCL database, then change Default Schema to dbo by using the browse button(s). 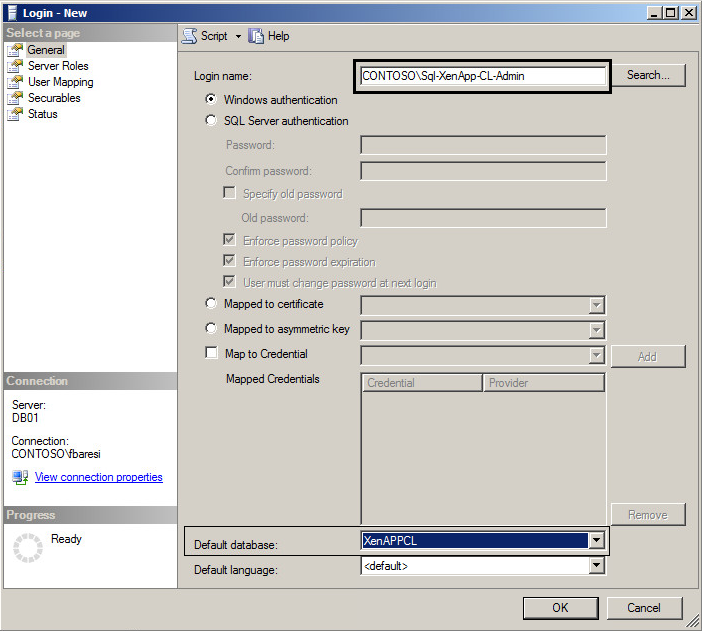 1.10 Finally click on OK.
Once you have created the database, you need to enable the Configuration Logging feature in AppCenter. 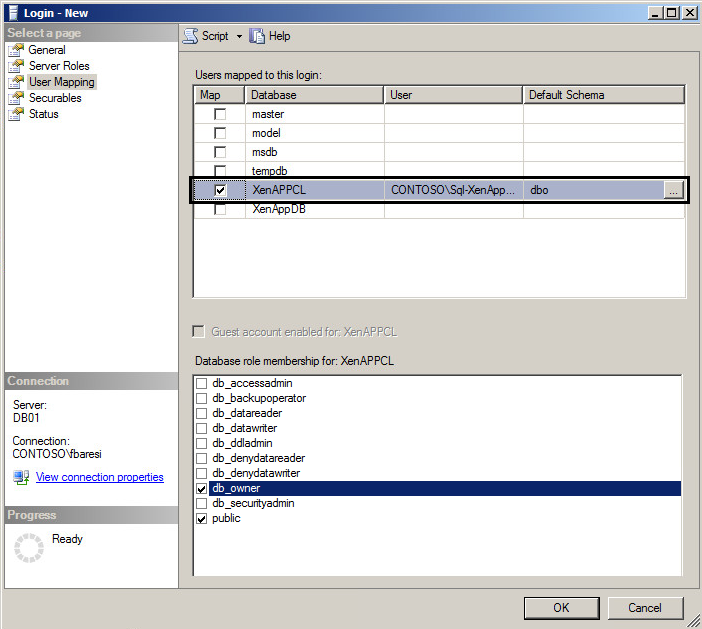 2.3 Specify the name of the SQL Server, then enter credentials for the user you defined in step 1.7. Finally, click Next. 2.7 If the test is successful, click Finish. 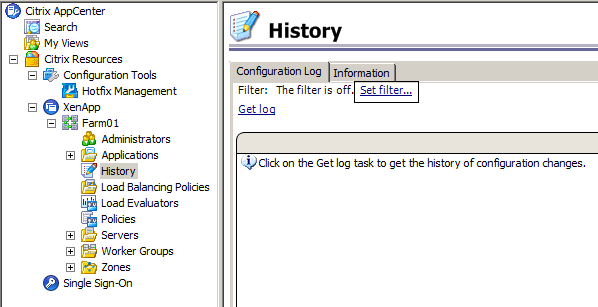 Log administrative tasks to Configuration Logging database – This will enable Configuration Logging for the farm. 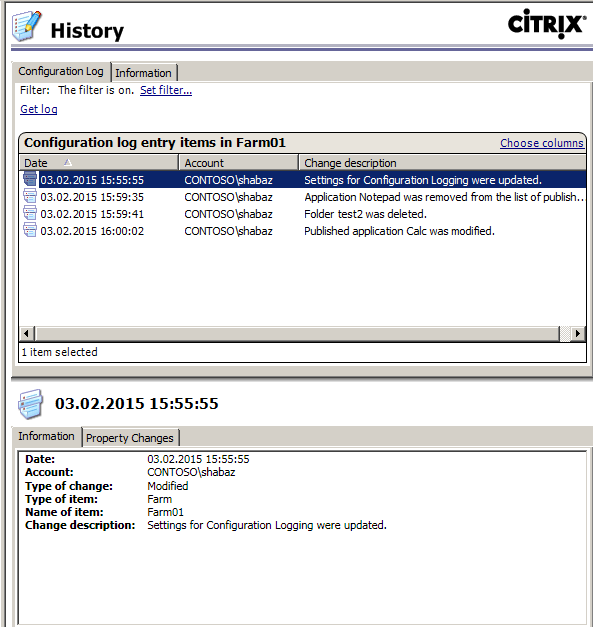 Allow changes to the farm when logging database is disconnected – If there is no connection to the logging database, administrators are still able to make changes. 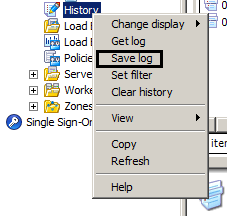 Obviously, these changes will not be logged. 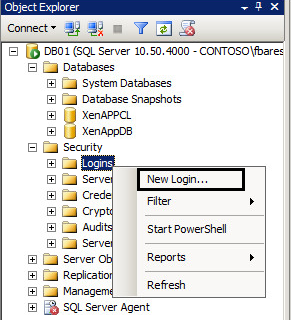 Require administrators to enter database credentials before clearing the log – For security purposes, you can enable this option, in which case, no one can clear the log, unless they provide database credentials first. Everything related to reports will be administered on the History node in AppCenter. 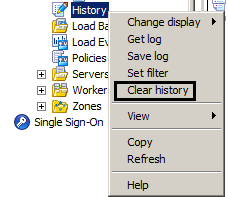 3.1 To specify certain criteria for the report, you can filter by different item types, date, user accounts and so on. Click on Set filter, and then define a filter if you like.